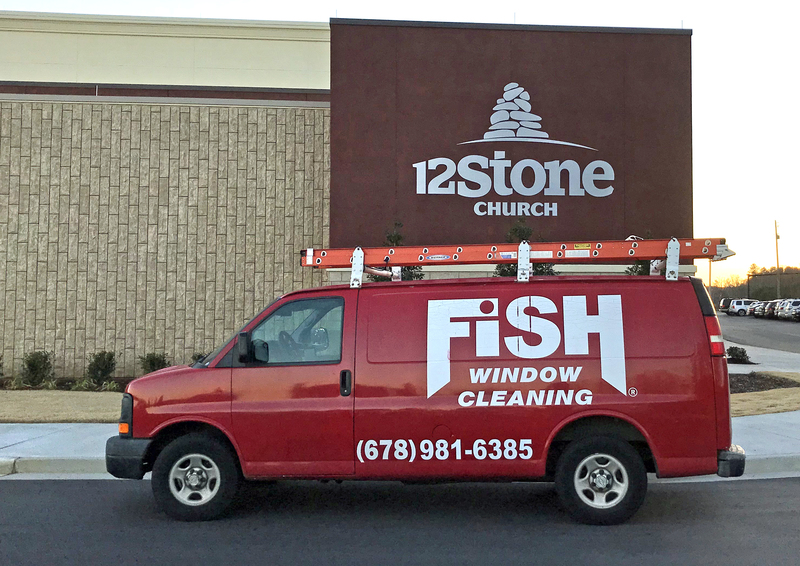 Welcome to Fish Window Cleaning of Gainesville, Buford, Dacula, Braselton, Hoschton, Oakwood, Flowery Branch, and Sugar Hill, GA! We provide free on-site estimates for all of our services. We customize our programs to meet your needs, budget, and schedule. We do not require any written contracts. We are uniformed and professional. 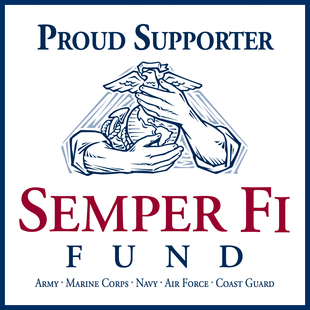 We are reliable, honest, and caring.